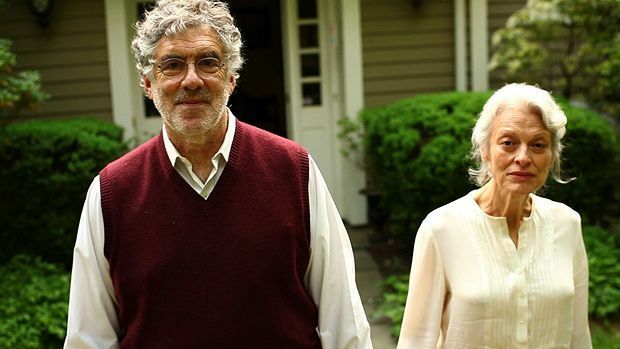 Following his previous feature, The Caller (2008), director Richard Ledes again calls on the deadpan comedic skills of Elliot Gould to play the eponymous Fred – a man stubbornly refusing to accompany his Alzheimer’s suffering wife to her new care home. A comedy of errors akin to Woody Allen – if only for the casting of Fred Melamed and Stephanie Roth Haberle as Fred’s exasperated son and daughter. This is also a delightfully imaginative look at the nature of transitions – geographical, psychological, and spiritual.